SMA Abacus conducts free demo classes regularly for students looking for an online abacus coaching program. These classes are exclusively conducted by our Abacus course instructors with good teaching experience. 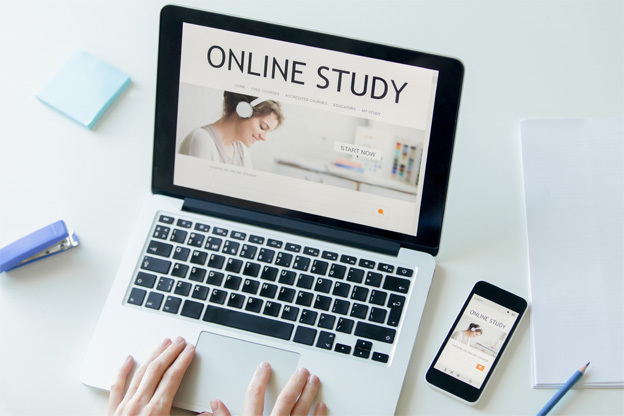 These demos let you explore online class environments and leave it on you to determine whether online learning is suitable for you. These demo classes are absolutely free.